Mark Graban is an internationally-recognized consultant, author, keynote speaker, and blogger. He builds upon a deep education in engineering and management with practical experience working with executives and frontline employees in multiple industries to synthesize and practice methods including Lean management, continuous improvement, statistical methods, and people-centered leadership approaches. 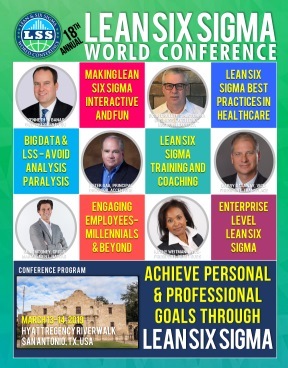 Mark is the author of the Shingo Award-winning books Lean Hospitals and Healthcare Kaizen. He is the editor of the anthology Practicing Lean and is current writing a new book, Measures of Success, to be released in 2018. Mark has a BS in Industrial Engineering from Northwestern University and an MS in Mechanical Engineering and an MBA from M.I.T.